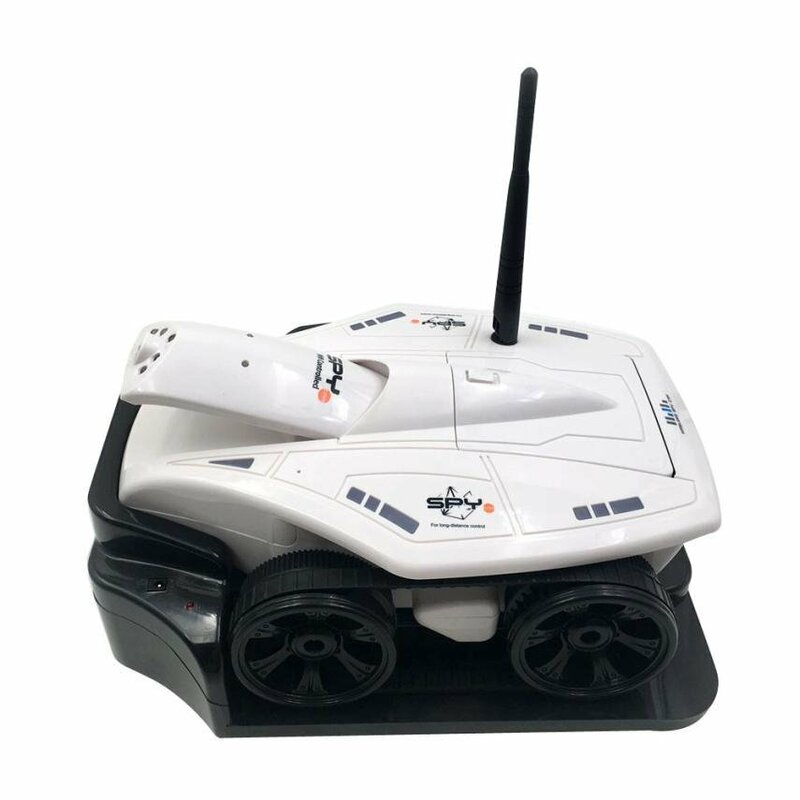 This RC tank car comes with a built in camera, tracking and recording all your voyages directly in to your phone! Just download the App and let the fun begin! The camera comes with an ability of 60 degrees elevation, to enhance your recording and capturing experience, in HD quality!